An all-new design enabling maximum water intake capacity to reach 80 liters! Coupled with a translucent body, this greatly enhances working efficiency. 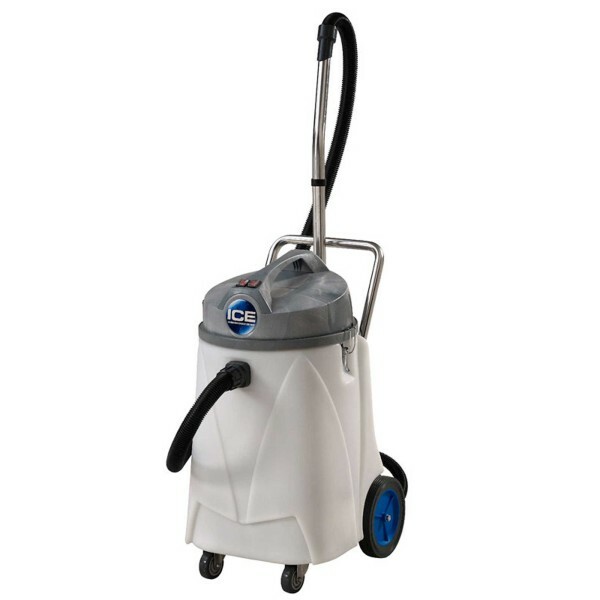 The IW80 80L Wet & Dry Vacuum Cleaner’s head is made from specially engineered plastic, while the translucent body is made from collision resistant industrial material. Together with stainless steel tubes, this is a very durable unit that redefines the standards for its class of products.